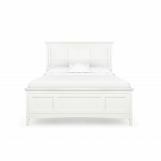 When it comes to decorating up your children's room, no other bedroom collection sets the stage with casual charm and simplicity like Kenley Collection by Magnussen. 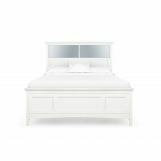 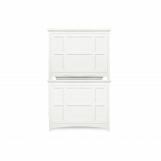 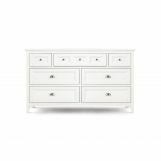 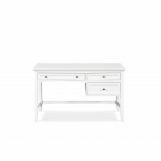 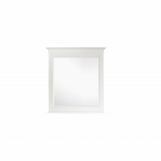 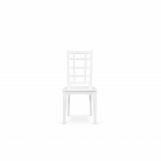 It will brighten up every room with its spotless white finish combined with nickel drawer pulls. 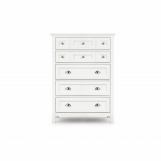 Other features of this timeless collection include mirror with cork panels and nightstand with charging station, touch lighting and night light.